For over two decades since 1985, PPK Technology Sdn. Bhd. has been meeting the rising public demand for greater transportation safety through its innovative products and advanced technologies that save lives and prevent injuries by protecting, directing and informing motorists, road authorities. and road workers. PPK is actively involved in design, development and integration of electronic systems and solutions. PPK Technology focuses on technology-driven business that is shaping the future of integrated mobility. The company has well over 50 staffs, out of which about 20 of them are professionals majoring in electronics, software and communications engineering. PPK Technology is a Bumiputra company with a RM$1mil paid up capital and is registered with the Ministry of Finance Suruhanjaya Tenaga, Jabatan Kerja Raya, CIDB, PKK among others. 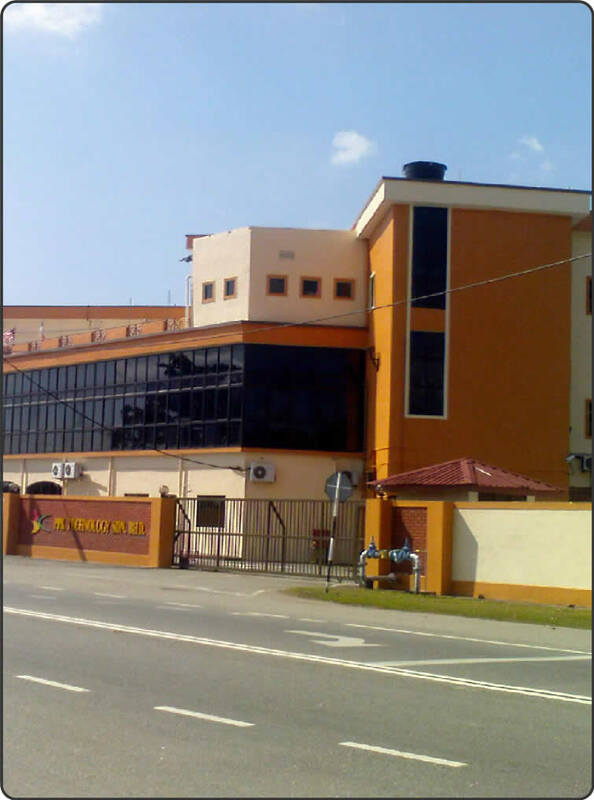 Located in a factory at a strategic location close to the Melaka International Trade Center, the company is taking huge leaps forward as the pioneer in electronics, system design and software development that is integrated to provide intelligent solutions to its customers. Traffic Control Systems remain as the best selling product of the company contributing to a large portion of the company’s annual revenues. In the area of Traffic Control Systems, PPK Technology's objective is the promotion, execution and management of infrastructure installation projects for control and communications in the traffic and transportation areas, contributing to solutions for municipalities and expressway concessionaires, among others. Besides this, the company has also provided a variety of SCADA applications, ICT solutions and solutions for security and the defense industry. PPK Technology has established its credibility as a high technology company, both at home and abroad. This is largely due to its superior after-sales service and continued support for its customers to upgrade operating features while conducting continuous training and development to educate its customers. It is our commitment to provide the service with the highest standard of Quality, Safety and Reliability that meet the specfied requirment and expectations. PPK Technology continues to develop intelligent integrated electronic and control systems leveraging on ICT, software and electronic technologies that can and will change the way people live. PPK Technology delivers virtually maintenance-free solutions with reputation, which you can depend on when you need it. This management hopes to boost PPK Technology’s credibility and reputation by delivering state-of-the-art intelligent electronic and ICT solutions and by developing customized applications for customers at home and abroad; together with technology transfer. We at PPK Technology are: “Committed to Provide Intelligent Solutions”.